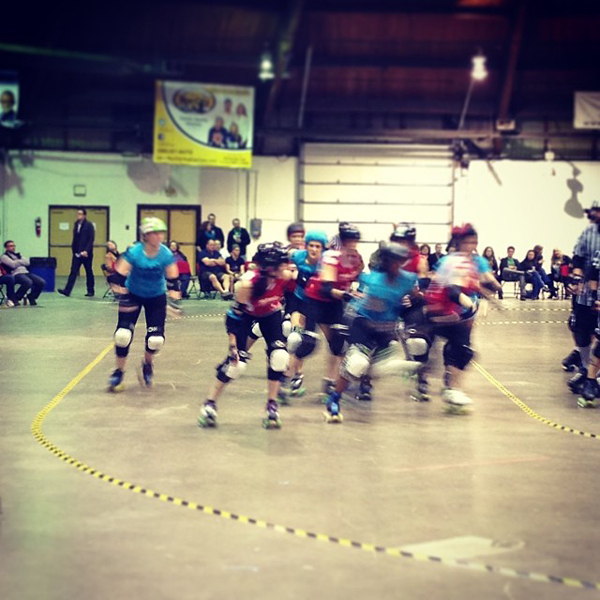 ljcfyi: Great Roc Derby bout & signed poster! 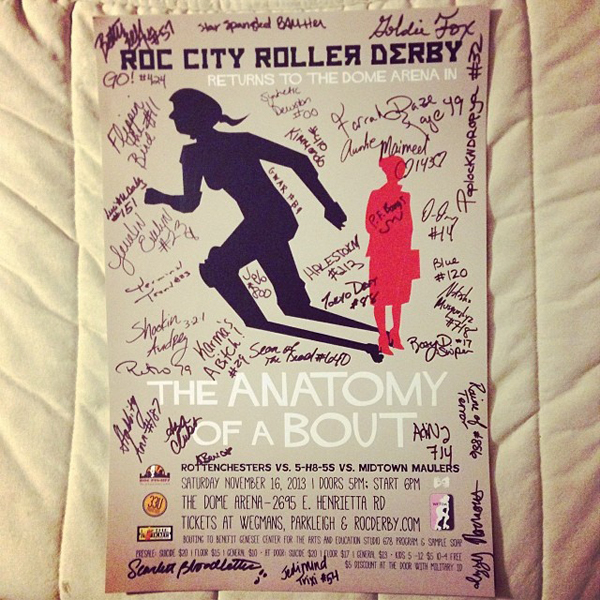 Great Roc Derby bout & signed poster! Aaron and I stopped by the Roc Derby tonight at the Dome Arena. 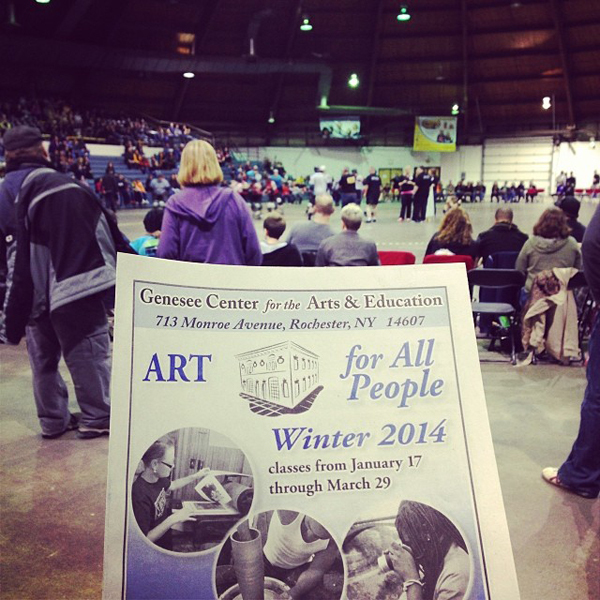 Number one - I was excited because the bout benefitted the 678 Program at Genesee Center for Arts and Education where I am a board member. Number two - I did the poster for the bout and was able to get a poster signed by the members of the Rottenchesters, 5-H8-5s and Midtown Maulers. I love seeing all their unique names and can't wait to frame it!